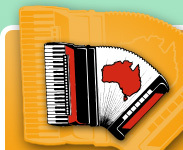 The AATA are proud of the various accordionists and professors from around the world who have served as an adjudicator for the AATA Australian International Accordion Championships and Festival. They are all reputable international accordion professionals and we greatly appreciate their contribution to the AATA Competitions throughout the years. 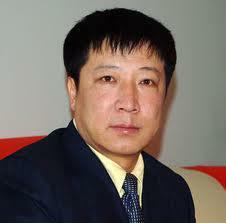 Their presence has greatly added to the prestige and quality of the AATA Competitions. 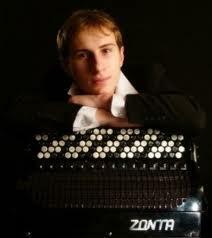 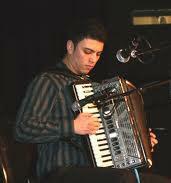 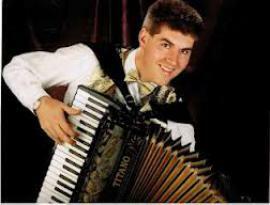 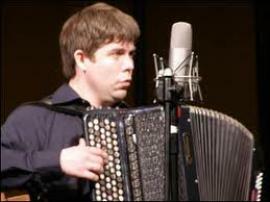 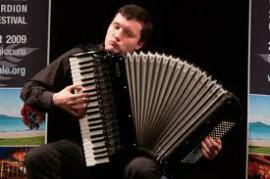 Alexander Poeluev is an accomplished accordionist who graduated from the Schnitke State Music College in Moscow and the Gnessins Music Academy of Russia. 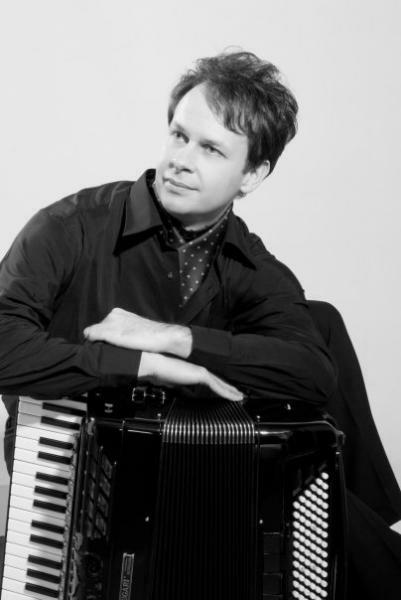 He has successfully won numerous competitions, such as winning two categories in the Coupe Mondiale in the same year in 2002: the Senior Coupe Mondiale and the Coupe Mondiale International Piano Accordion categories. 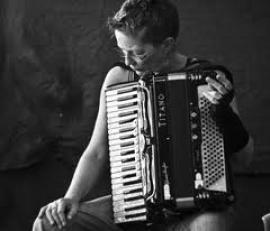 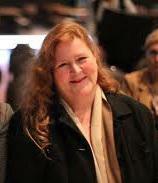 Cathy Day is an Australian accordionist who has formed her own accordion ensemble, the ACE Accordion ensemble, which has performed throughout Australia. 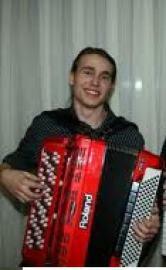 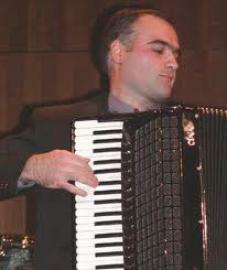 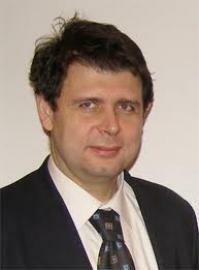 Eduardas Gabnys is a Lithuanian accordionist and teacher. 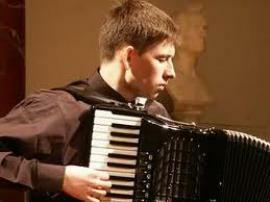 He has toured globally, such as in New Zealand, Australia and the USA, as well as holding international accordion seminars in places like Slovakia, Great Britain and Russia. 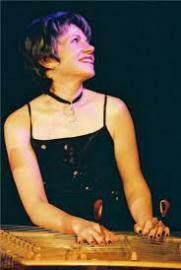 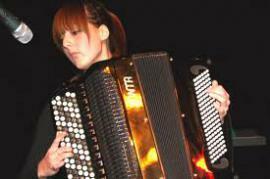 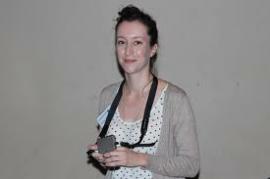 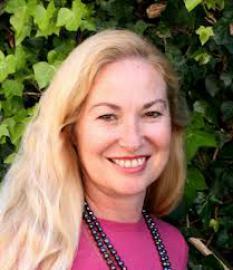 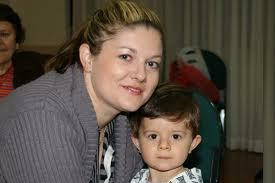 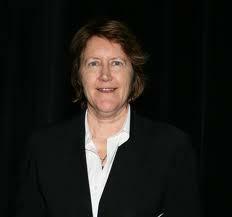 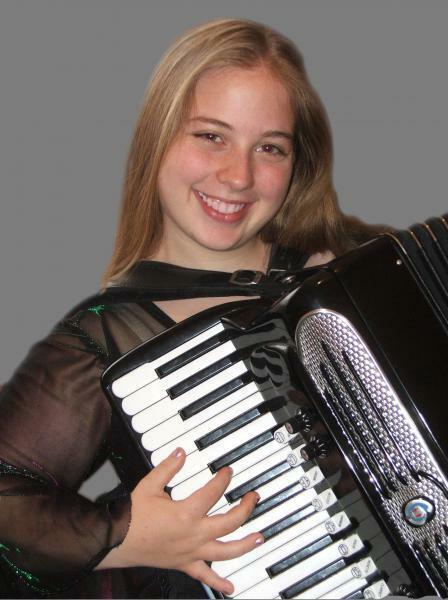 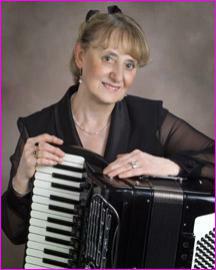 Lina Chegodaev is an accomplished Australian accordionist who graduated from the Australian Institute of Music. 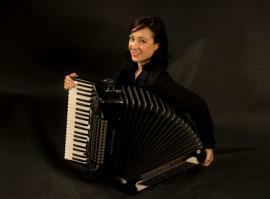 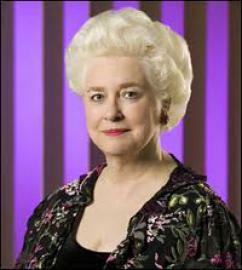 She has performed both within Australian and internationally both solo and as part of the Sydney Balalaika Orchestra, touring within Australia and overseas. Lucy Voronov is the cymbalom virtuoso of the Sydney Balalaika Orchestra, performing both nationally and internationally, most recently travelling to Russia with the orchestra to perform a number of concerts. 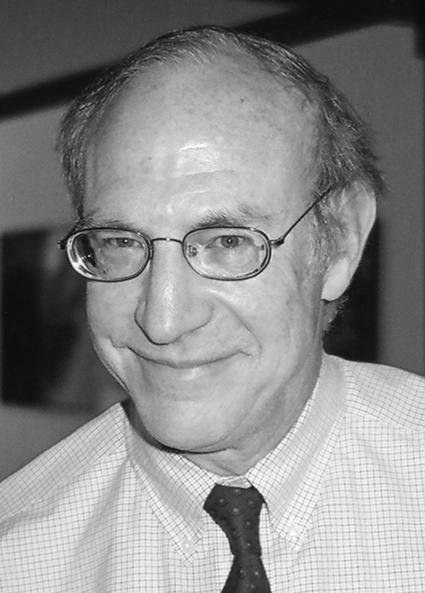 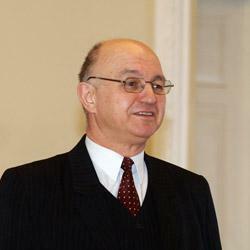 Victor Serghie is the conductor and creative director of the Sydney Balalaia Orchestra, being the sole composer and arranger of the majority of their pieces. 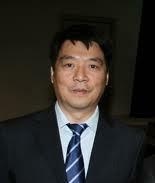 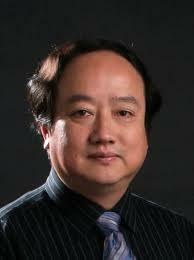 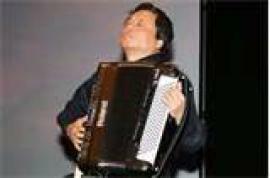 Wang Hong Yu, the vice-president of the Media College of Harbin Normal University, is a professor and tutor of the accordion, as well as an accordionist himself. 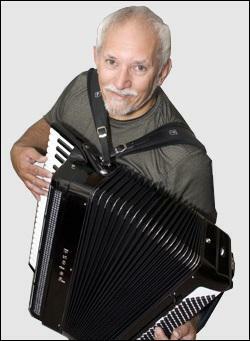 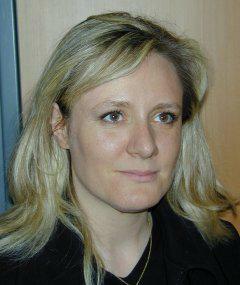 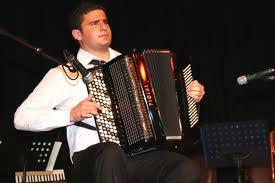 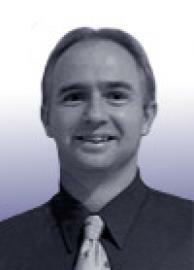 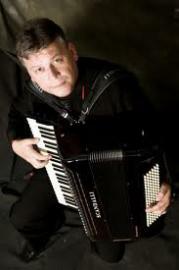 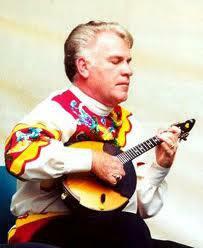 He has been invited numerous times to judge at international accordion events such as in Russia and France.